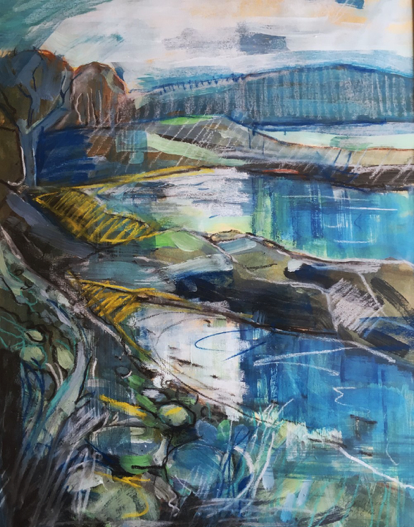 Inspired by the landscape of Fife, Brett works mainly in watercolour and acrylic and is excited by the immediacy and clarity of colour achievable. This allows him to respond quickly and spontaneously to the changing conditions of light and colour within a landscape. 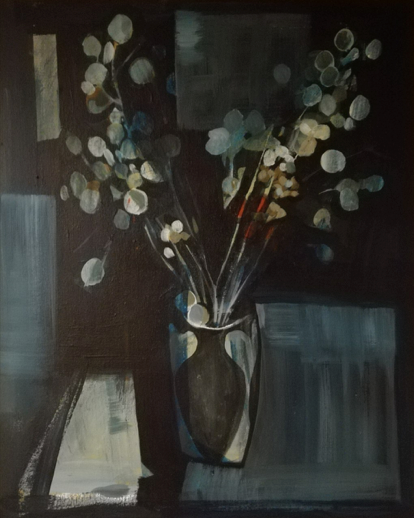 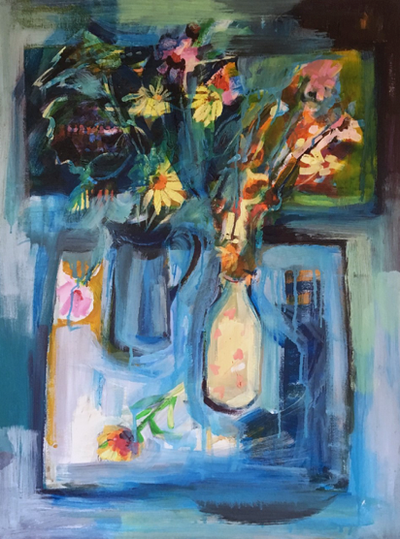 ​His still life work offers the opportunity for more considered composition, where the tension between static forms creates drama and interest, the surface detail and patterns becoming more significant. 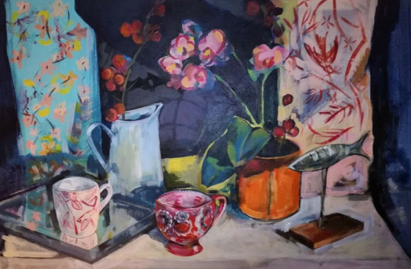 Brett also produces prints, mainly from lino blocks, and here the reduction of forms and the control of line and colour are what interest him.